In this article we’ll continue developing our Java API definitions and application code with OpenAPI and Swagger, and we’ll throw Swing Web MVC and Angular 2 into the mix. 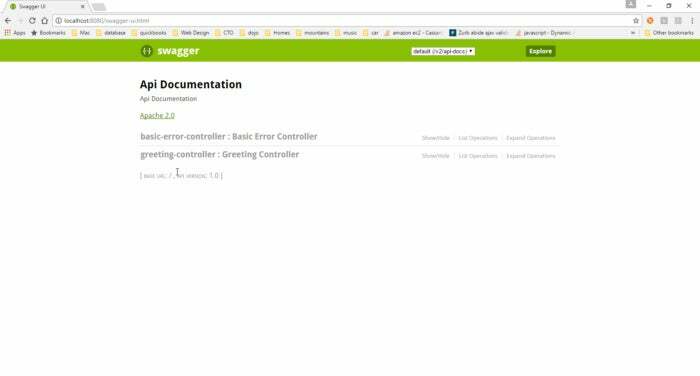 By the end of the article, we’ll have used Swagger tools to both generate OpenAPI from a Spring MVC app, and generate an Angular frontend from an OpenAPI specification. You will be familiar with the core Swagger tools, and you’ll know how to use them to build your own API-driven Java web apps. 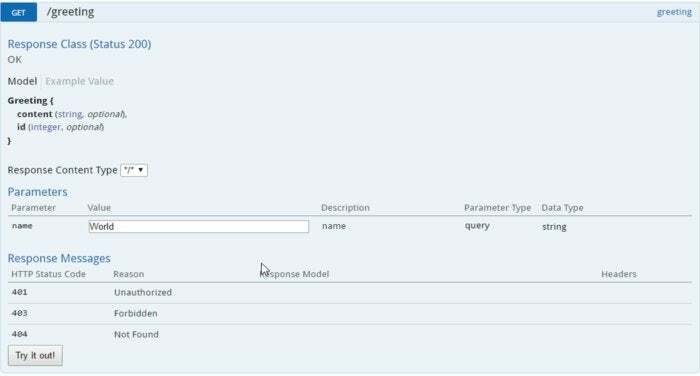 Swagger interacts with both backend and frontend code. We’re going to start with the backend. We’ll take a descriptive approach by creating our initial Java API definition from existing code, then we’ll turn around and use a prescriptive approach to generate server-side stubs from a Java API definition. We’ll make two changes to the existing app to get our Java API definition. First, we’ll modify pom.xml to add a repository and a dependency.